Most people think that Alcoholic Anonymous is just for crazy drunks that sit around and swap drunk stories, but in reality, it is not. AA is a place for recovering alcoholics and sometimes drug users to sit around and support each other in the time of recovery. It was designed to help recovering alcoholics through life without the crutch or use of alcohol abuse. No one is forced to attend, but it solely by the choice to stop drinking and stay sober. I think the one thing right about what people say in AA is “Hi, my name is….and I am an alcoholic.” But I think that is the only thing society got right about it. There is more to the introduction. AA meetings do not always focus on the 12 steps though, there are also the 12 traditions. Unlike the 12 steps, the 12 traditions focus on more of the individual then the addiction, they are based on the ‘Big Book’ (Bible). “The only requirement for AA membership is a desire to stop drinking,” are the one traditions that stuck with a member. When speaking with a frequent member of that particular group, he said it is the most important. Each AA meeting is different whether it be an hour apart or days apart. The one thing that does stay the same though is the readings of the 12 steps and the 12 traditions at the beginning of each meeting to really enforce the program. 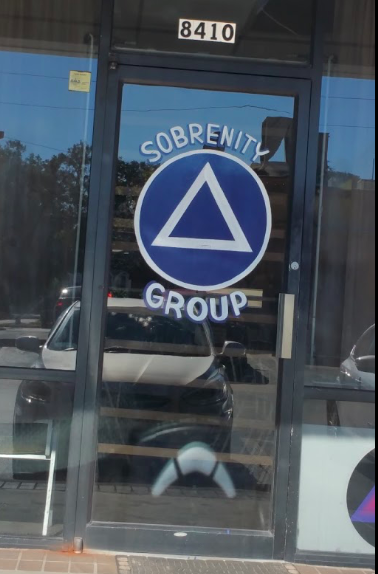 After the reading through the topics and conversations of the meetings change, the members decide to talk about why they are grateful, how to get through a relationship with sobriety on their side, how to deal with making amends, or even how to work a simple 9 to 5-day job. AA meetings are a place for recovering alcoholics to gather and share their path of sobriety. All members of the group were humble and so glad they are living such a sober lifestyle. If you or anyone you know is struggling with a substance or alcohol abuse, there is always AA meetings in your area at just about any time of the day. Visit www.aa.orgto find the nearest meeting by you.